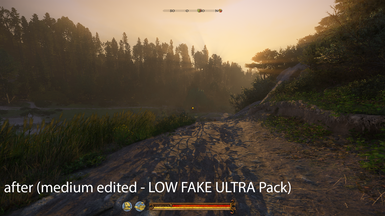 File 'LOW FAKE ULTRA Pack - High' description changed. 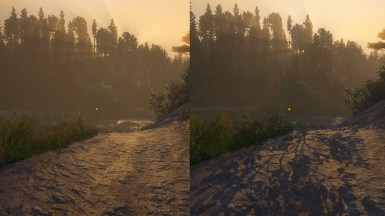 File 'LOW FAKE ULTRA Pack - High' version changed to 1.1. 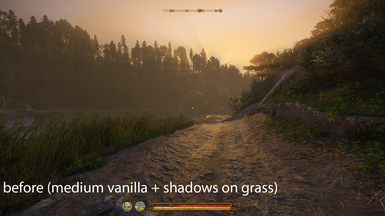 File 'LOW FAKE ULTRA Pack - Standard' description changed. File 'LOW FAKE ULTRA Pack - Standard' version changed to 1.1.